Have you ever wanted a physical key to your PC/Mac? Passwords are becoming more and more vulnerable day by day, so a physical key can do the trick for you. Having a physical key to unlock your PC/Mac is the most secure option right now. If you have a spare USB drive, you can do the same in just a few minutes. Even if you create a strong password, once discovered makes it useless. Physical Keys is harder to compromise. Tangible keys are harder to steel than intangible thoughts. The burden of remembering password is no more. Adds a very strong layer of security to your computer. If you lose or damage the drive, recovering the key is much more difficult than resetting the password. It permanently occupies a USB drive and port space. If you want to grant access to someone else, you will have to physically hand them the key. So before moving forward, you have to keep in mind the pros and cons and whether its worth the hassle or not. 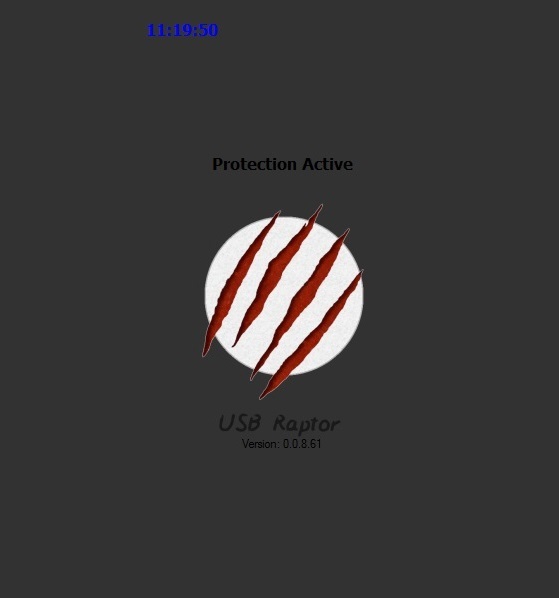 USB Raptor simple program to configure your USB Device to unlock your Windows PC. The system is locked as soon as the specified USB Drive is unplugged and unlocks the PC when the drive is plugged in again. This software creates a specific unlock file which is checked by utility constantly for the same file. If the file is found the computer remains unlocked and if not the computer is locked. Just to unlock the PC again the user has ton simply plug in the USB Drive into any USB port of the computer. 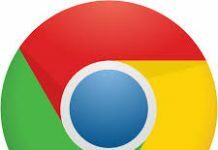 Alternatively, the user can also select two extra ways to unlock the PC by network messaging or password. Step 1: First download USB Raptor (free) and run it on your PC. Just click on the I Accept Terms and Conditions and then I Agree. 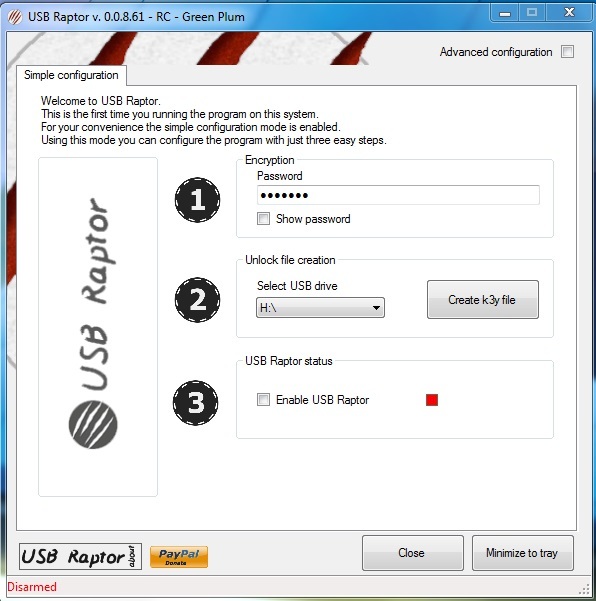 Step 2: Set a Password, Select the USB drive path or letter (Click on Creat k3y file), and select the box to Enable USB Raptor. Password protect USB Raptor’s interface, etc. Step 1: Install the software from Mac App Store. Step 2: Run the software and Set the fallback password and the background image. Step 3: Now insert the USB Device which you want to be your USB Key and check the status under USB Storage Device Box. Step 4: You can now set the desired settings under the General Box. Ex: Enable lock screen global hotkey, show status bar icon, smart awake, etc. Now, you will be able to unlock your mac using your USB Drive simply. Knock – Helps you unlock your Mac by knocking your iPhone. Install the iPhone App and the companion Mac app. MacID – You can unlock your Mac using your iPhone’s fingerprint reader or with Apple Watch. Have you turned your spare USB drive to USB key? Give it a try with these tools and let us know how it works out for you in the comment below. It is always more effective than just having a password.